Once a niche genre for the grind-happy gamers, hunting & gathering RPG games have hit the mainstream in a big way. 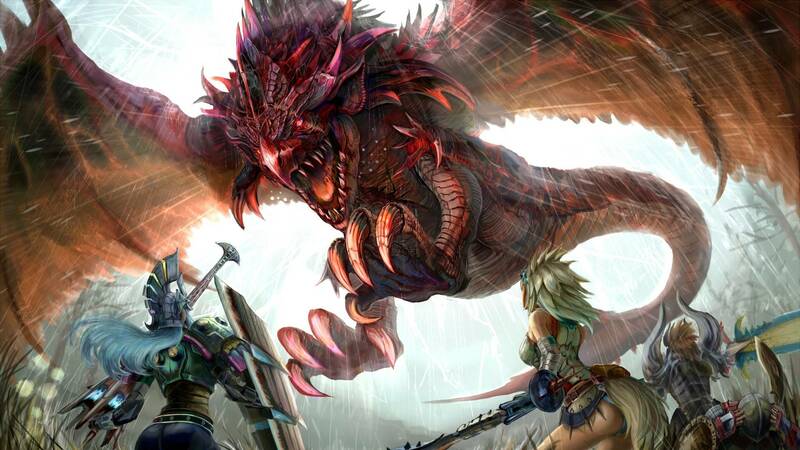 Though the Monster Hunter series is an old standard, the newest installment blows up the concept and introduces the hunt to the sandbox, breathing new life into the genre. In this Monster Hunter World review we are going to dive deep into the New World and try to climb the highest peak and kill the mightiest monsters. Monster Hunter World Review - How Does It Compare? For this Monster Hunter World review we will cover the basics you need to know before diving into this never-ending grind-a-thon. Monster Hunter World takes you from the Old World and across the sea to the (wait for it) New World, where magnificent beasts of all shapes and sizes fly and run amongst the untamed lands. The game boasts a dynamic crafting system that allows you to use the spoils of the hunt to level up your armor, weapons, and potions. Without a standard leveling system the game makes you work for the wares needed to gain strength, along with monster-specific buffs to help in the fight. With as many creatures as there are biomes, the sprawling expanse offers every opportunity to hunt the largest beasts in all the lands. There are different species and collectibles in each biome, requiring the player to adjust their strategy and adapt to the ever-changing conditions. This variety is used with great care to increase the difficulty of each hunt as the player advances in the world. Let's face it, these types of games are not exactly known for their engaging narratives. Many other games of this type have tried to drive the grind with epic stories. At the end of the day, the story only goes as far as the main campaign; then it's all just the end-game pursuit of bigger beasts. The best part of this Monster Hunter World review comes after the story, which graciously steps back and allows you to just focus on what matters: the hunt. That’s not to say the story is boring; quite the contrary. The narrative is clear and focused, guiding the beginning hunter through the necessary steps to learn the new mechanics and master the crafting system. Monster Hunter World knows when to step back and let the hunting and chase speak for themselves. A monster hunting game is only as good as the prey offered to the player, and this one does not disappoint. If there is one positive thing to take away from this Monster Hunter World review, and there are many great things to take away, know these monsters are the best you will ever fight. There are beasts of every shape and size: some fly, some run, all will try to survive. The combat system is not as simple as taking health points off of the monster. You and your teammates must work to not only kill the beast but thwart the defenses, which can come in many forms. Sometimes they’ll run, sometimes they’ll fight back, and sometimes a larger beast might decide your kill is their dinner. This system of defense and the accompanying food chain makes for an ever changing game. The unpredictable and wild nature of the monsters gives this game a more natural and challenging dynamic. This area is where the game truly propels itself above the competition. With promises of bigger and tougher monsters in future updates, this game might have found a long life with the die-hard gamer. 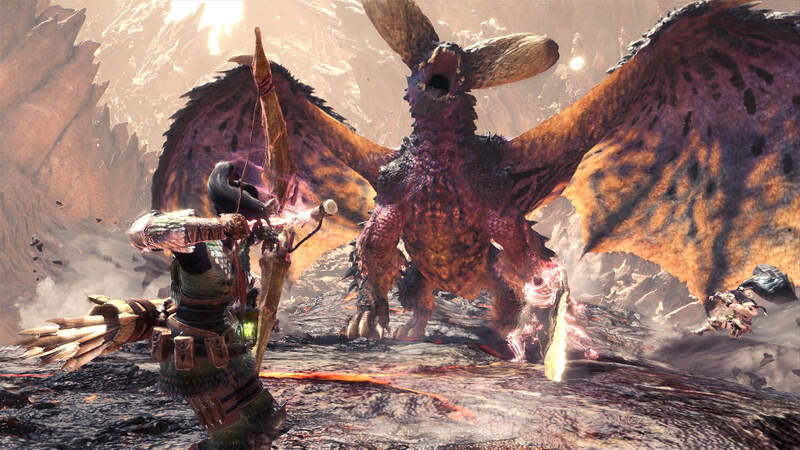 We’ve picked some of the more popular games in this genre to compare to Monster Hunter World. Based on console editions of the game. 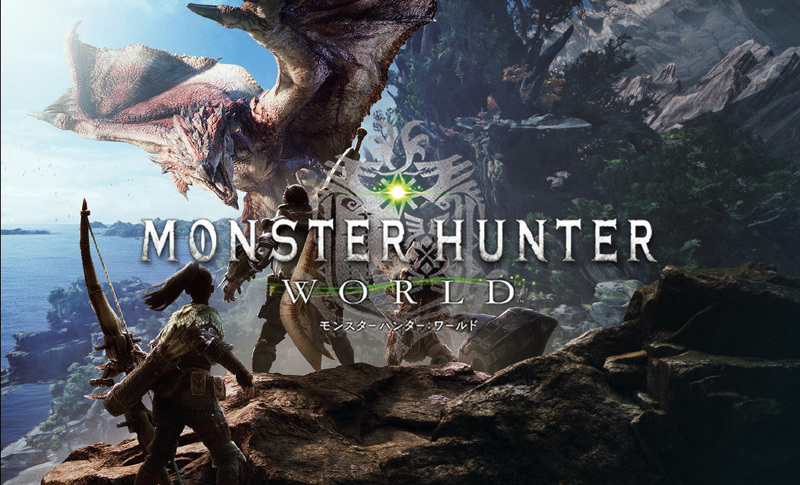 As mentioned earlier in this Monster Hunter World review, the story is the generic monster-hunting framework: you’re a hunter/slayer trying to tame a feral land and collect all the loot it has to offer, just so you can craft more weapons and tame wilder, more dangerous creatures. This title is available on the current generation consoles, Playstation 4 and Xbox One, and Windows-based computers. As with most Sony products, the PS4 does not offer cross-platform play. This hardly hindered the game play as it is one of the more popular titles on the Playstation Plus network. The end-game grind of this one is well known amongst the initiated Monster Hunters. The main campaign seems to blow by (if twenty hours is considered “swift game play”) and acts as a ramp to the big beasts in the New World. The developers promise more monsters in future DLCs, so there's no limit to what you can build up your character to fight. Even though the story and basic mechanics are fairly vanilla, especially for a game of this size, the design and execution of the fights really make it a standout in the genre. Some of the best (and longest) battles we’ve ever had came out of playing for this Monster Hunter World review. Huge Open World Map-from the start, freely explore a world full of Oni and villages and uncover numerous quests. Robust Character Creationfeature allows the player to customize his or her hero. Expansive New Storyline-advance the story thru exploration and discovery. Of all the monster hunting games, Toukiden 2 definitely takes itself the most seriously, and that’s not necessarily a bad thing. With attention to unraveling a story in a big world, this series picks up with you as the awoken Slayer that must save the world from encroaching darkness. With similar mechanics to the other games in this Monster Hunter World review, Toukiden 2 stand apart by putting strong focus on driving the player with an engaging narrative. Based on Playstation editions of the game. Though it sounds derivative, as another game with “Slayers” as lead characters, Toukiden 2 gets a four out of five stars for the sheer effort put into telling an engaging story. We weren’t completely up to date on the overall storyline, so this sequel eases into the world and reintroduces the base game mechanics. This one is a little different because it's available for Windows-based PC and the Playstation family; no Xbox love for this one. The unusual pairing makes for slightly imbalanced experiences for the game. Playing on the previous generation of Playstation, or even the Vita, robs it of some of the sparkle seen on the newest console or super gaming computer. We had to grind for each game in this Monster Hunter World review, but this one seemed to be less of a grind and more of a fly-through. The narrative drives the Slayer to new and exciting areas, slowly ramping up the difficulty and introducing the new mechanics at a fair pace. This is a solid sequel to a popular game, and just the fact it’s even on all edges gives it a solid, medium rating. 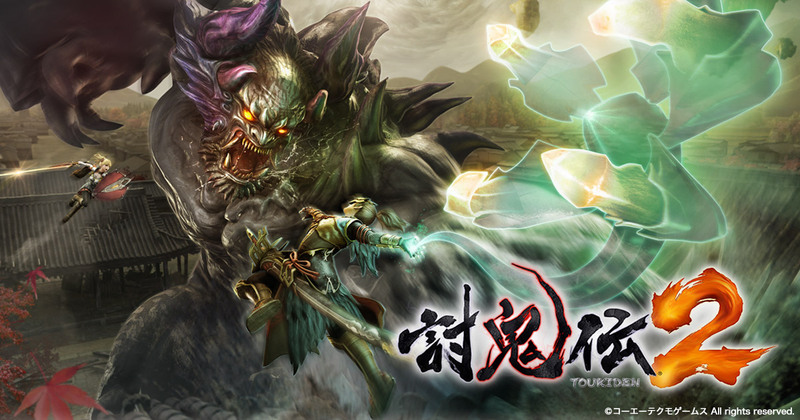 There’s nothing really spectacular to call out for Toukiden 2, except to say it feels engaging and fun while you’re on the hunt for monsters. Amongst all the titles we played for this Monster Hunter World review, the overall feel of Dauntless came closest to the open world feel of the Monster Hunter series. 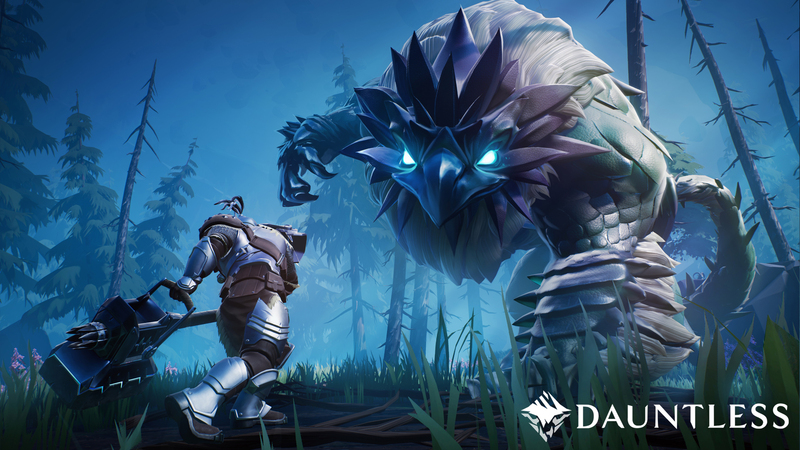 Though a PC-only title, Dauntless has a massive play audience compared to other cross-platform properties. There has been a lot of discussion about the eventual move to console, but for now the developers are happy with their Windows-only based customers. Don't forget, this game is still in open-access; for the uninitiated that means this game is still a work-in-progress that’s actively seeking beta testers to find and report bugs. This game is still in development and is now open to play for free. There are several “Supporter Packs” available for purchase, but they are unnecessary for the base game. There’s not much to say about the story for Dauntless. You are a Slayer, one of the chosen few that can take down the massive monsters that have taken over your world. 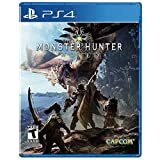 The formula for these games is matched at every step: slay monsters, collect loot, upgrade and forge more power weapons and armor, kill even bigger monsters. Lather. Rinse. Repeat. This will be a PC-only game for the foreseeable future. Though Phoenix Labs, the developer, has expressed some interest in expanding to consoles, they are still in open beta testing and trying to lock down the Windows-based model of the game. Compared to the other options in this Monster Hunter World review, this is the most consistent time-killer of all. Each hunt for the behemoths can take anywhere from twenty to thirty minutes, with little variation. Of course, much of this depends on whether you’re playing solo or in the four-player cooperative mode. The base game could be considered plain and vanilla, which is the standard for an in-development game. Be warned, the price is right, but the game is still being worked through. 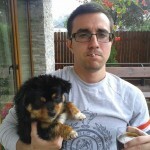 The price is free to encourage testing and the reporting of bugs. Though we didn’t experience any game-breaker bugs, the average player might grind themselves into the more sketchy areas of the world. Now in year two, Destiny is pulling out the big guns and adding the largest expansion since the original game. With the untimely death of CYDE-6 comes a revenge story for the ages. You are once again the guardian poised to take back the reef from the Taken. With the introduction of new super-powers, new weapons, and a whole new explorable space in The Reef, there are a lot of features to get excited about. Price range is for the console edition with base game and Forsaken expansion. CYDE-6, the fan favorite hunter originally voiced by Nathan Fillion, has been killed by the Prince of the Reef. He is hell bent on revenge for the death of his sister in the first Destiny game. The story hits a more personal note for the characters and has more depth than we’re used to seeing from this series. Of all the games played for this Monster Hunter World review, this was by far the most engaging from a story perspective. 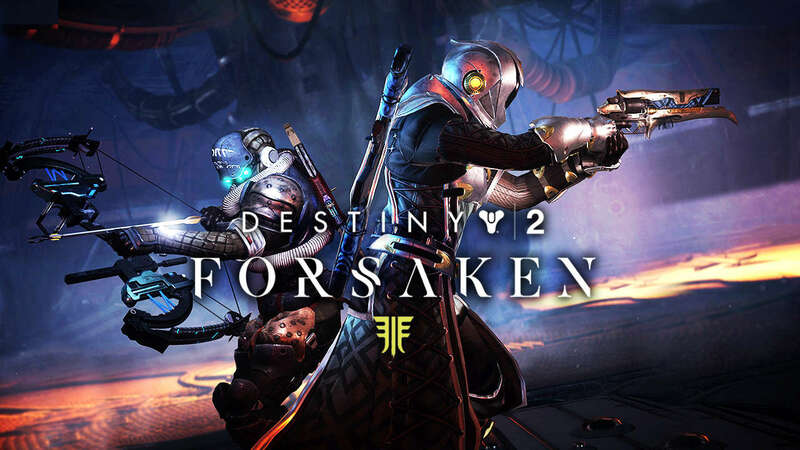 Designed as an add-on extension, Forsaken can be upgraded from the standard game on Xbox One, Playstation 4, and Windows-based computers. Unfortunately, this is yet another franchise that Sony refuses to share online with its competitors, restricting you to play with only those on the same console. Destiny has always been a grind for the top light level, but Forsaken takes it to a literal “new level” by upping the top-out at six-hundred light points. It’s easy enough to get to the five-hundred level, maybe even five-fifty with lots of work, but that last notch to get to the top is a grind most players might shy away from. The introduction of the Gambit system help the casual gamer that only has twenty or thirty minutes at a time to slow grind to the top. One of the biggest complaints before Forsaken, and before Destiny 2 in whole, came from the uneven distribution of loot, especially some rare power weapons. Forsaken came on the heels of Season Two, which marked a return to the original gun and weapon system from the first game. For all the games we played for this Monster Hunter World review, this shift in weapon mechanics had the biggest impact on the enjoyment of the game. There’s a lot of competition in the open-world RPG scene, but Monster Hunter World is a beast in and of itself; a large and unruly monster that can only be taken down with friends and a good chunk of dedicated time. Though most people regard “grinding” as a negative in games, this world feels real and dynamic enough to keep it exciting as you move through the ranks. For these reasons, we proudly give five out of five stars for Monster Hunter World.